Carita Holmström is a pianist, singer, arranger and teacher with emphasis on piano improvisation. Her broad musicianship has formed her into a border-breaking composer. Since her first record We are what we do (1973) with chanson, latin, folk and jazz inspired songs she has gradually moved towards classical chamber music, Lied, choral music, church music and organ music, and also theatre music including musicals and dance productions. Among her latest works are Imaginary Dances (2014) for piano solo, Sonatita (2013) for flute, clarinet and guitar, and Varde ljus! 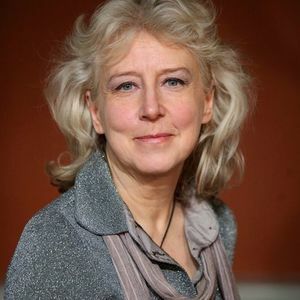 – a Sacral Suite (2013) for soprano, alto, choir, church organ and quintet to lyrics by Finnish-Swedish poet Susanne Ringell. Her latest record, My Diary of Songs was released in 2010. Since 1983 she has been a lector at the Sibelius Academy in Helsinki.